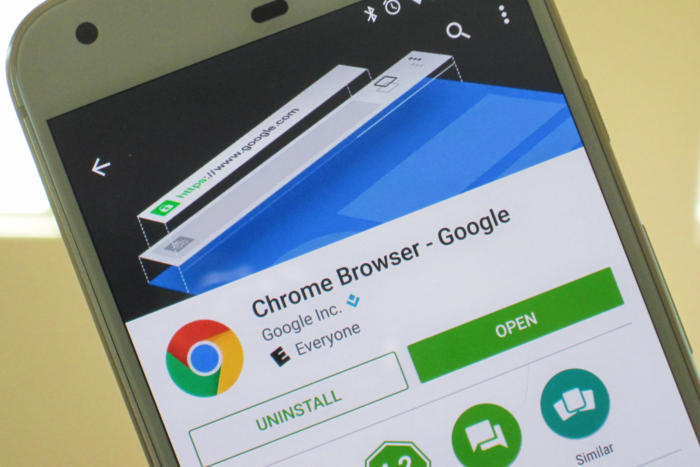 Google has released the latest beta version of Chrome 70 with touch-sensitive web authentication for Android and Mac devices, adding an extra layer of security to the browser. "Mac's Touch ID and Android's fingerprint sensor would allow developers to access biometric authenticators," Google wrote in a blog post this week. The Chrome 70 beta version comes with the shape detection feature that would enable the device's shape detection capabilities to be available on the web, letting users identify faces, images and texts. "The shape detection application programming interface (API) consists of face detection, barcode detection and text detection APIs," the post added. In addition, Chrome 70 also brings support for web Bluetooth on Windows 10 that would enable Chrome to communicate with other near Bluetooth devices.